The Glycine is white crystalline powder, odourless with a special stweetness. We could produce the Industrial Grade, Food Grade, Pharmaceutical Grade, Feed Grade. 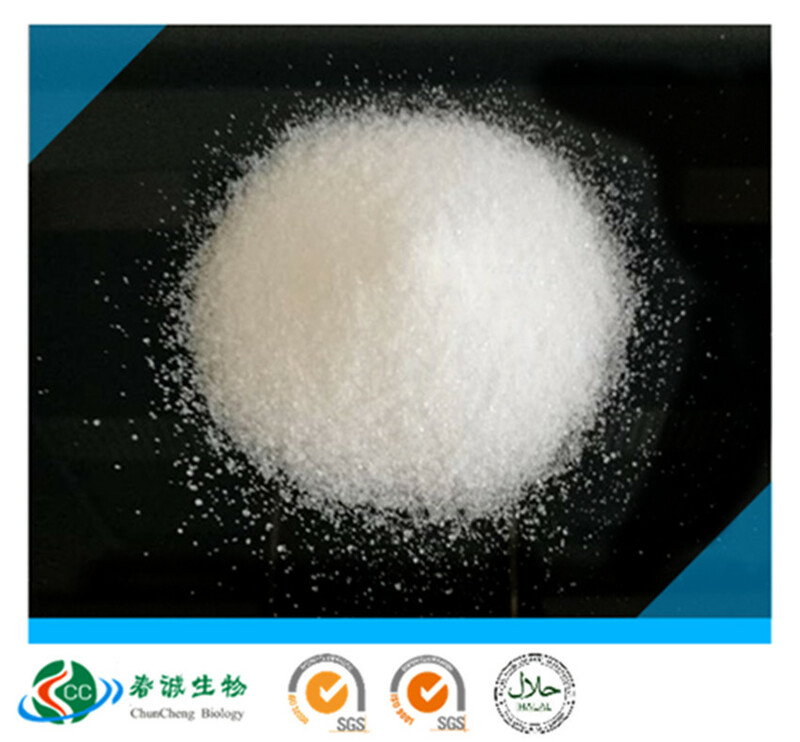 The Food Grade Glycine could be used as nutriational supplement and food additive. They could use in the alcoholic beverage, wine and soft beverage, sauce/vinegar and fruit juice and some other food. Some customer in Europe also add the food grade Glycine on the feed additive as attractive substance.